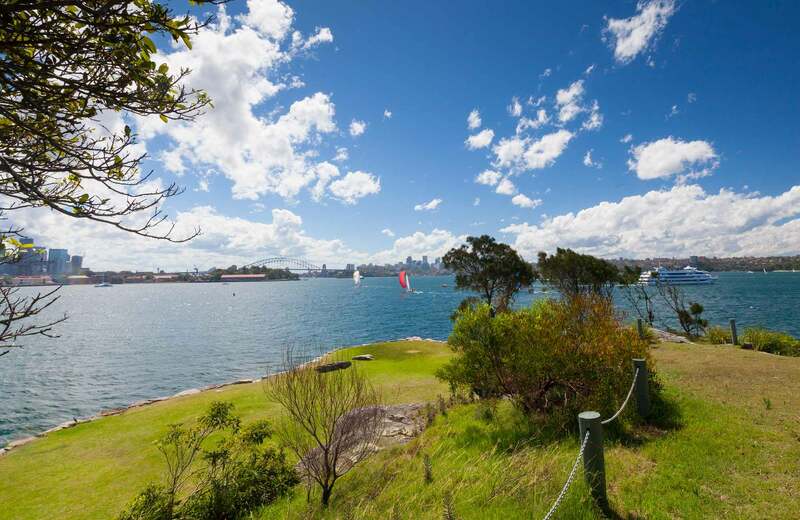 With views of Sydney Harbour, the Opera House and Harbour Bridge, historic Clark Island is a picnic spot like no other, near Double Bay in the eastern suburbs. 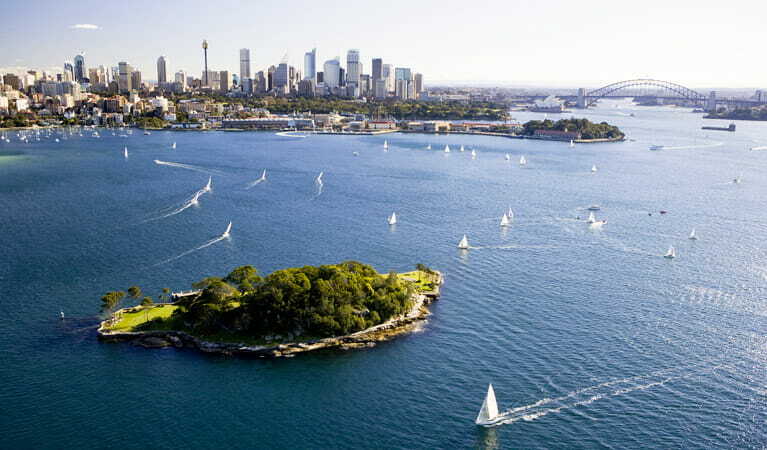 To visit Clark Island all vessels, including kayaks need to pay a $7 per person landing fee by calling 1300 072 757. Children 0-4yrs are free. 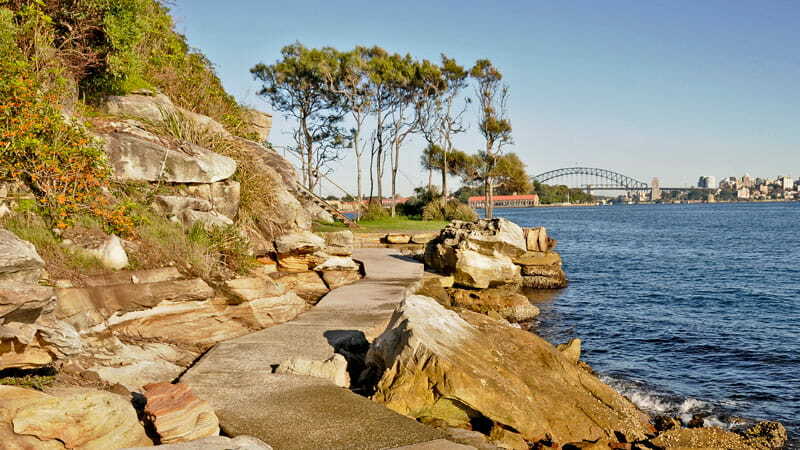 Clark Island is open 7 days a week, between sunrise and sunset. 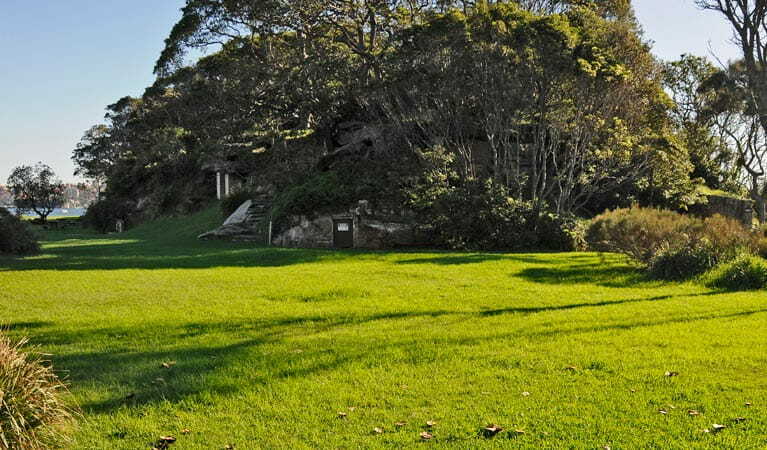 Clark Island is available for events and function hire.